If you would like to modify our default user profile, you can do so by clicking System Settings and then User Profile in the left side navigation. Then click manage on the next screen. 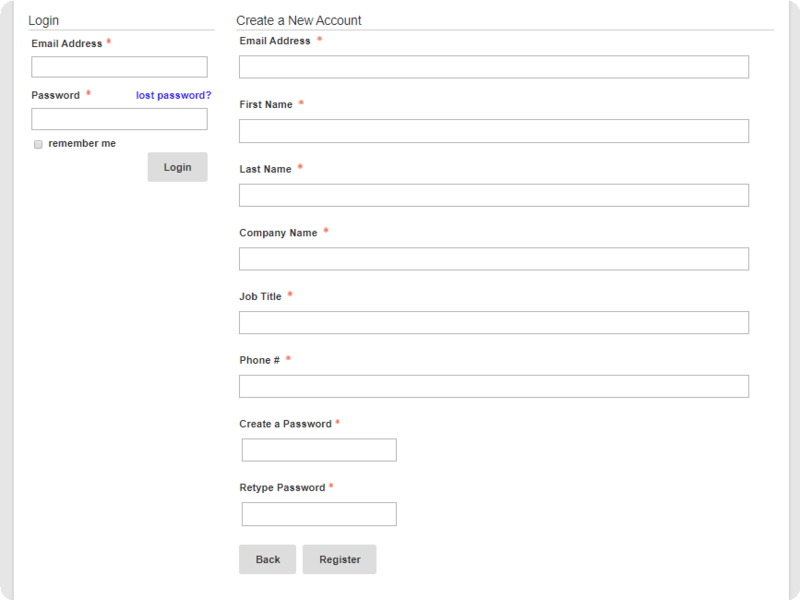 OpenWater offers a number of extra built-in user profile fields for convenience. By default, many of these are hidden and not in use. But if you would like to enable one, simply click on the field of your choice and uncheck the Is this field required? option and click Save. 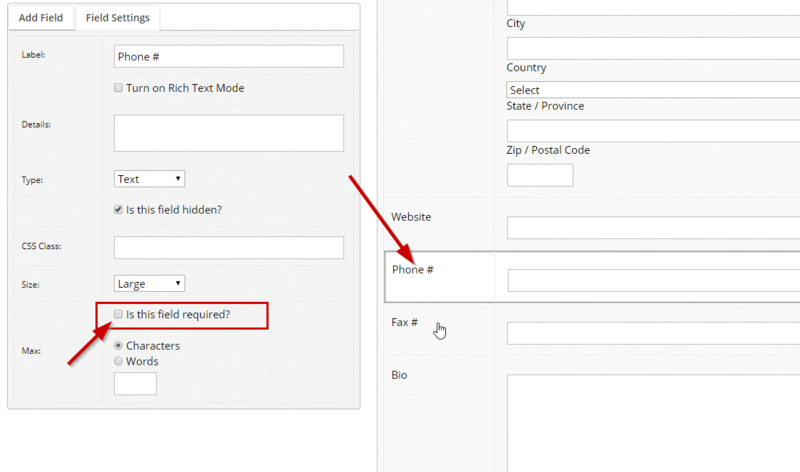 If none of the built-in options are sufficient for your needs, you may add your own custom user profile fields by adding a field from the right and modifying its settings. 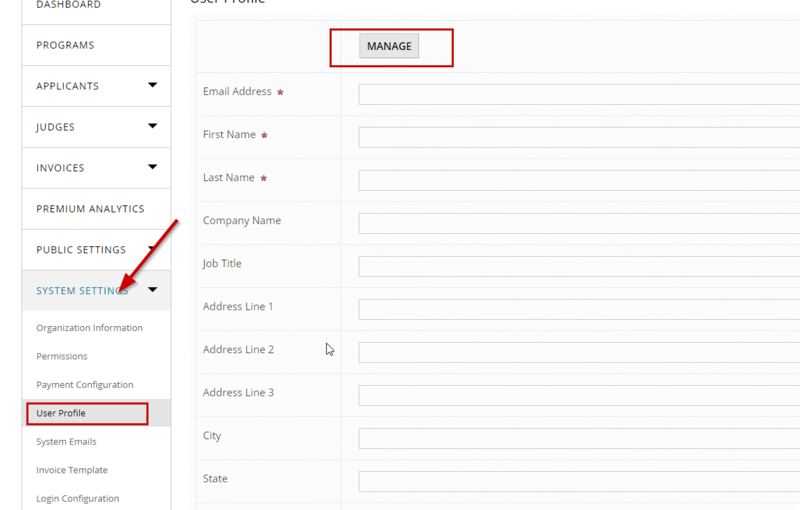 Any page on the public website that requires the user to be logged in will have the login form and the create account form side by side where you can find your user profile fields as you have them configured. For customers that use single sign on, you may not have a Create Account page, but your users' profiles will, in many cases, be pre-populated with the information pulled from your CRM.